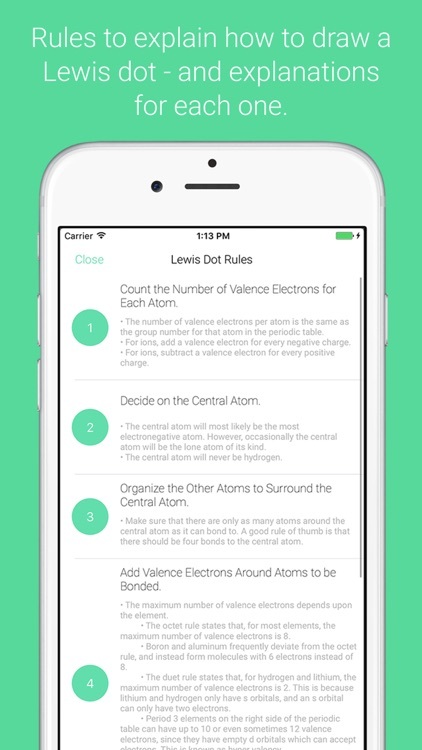 Ace your next chemistry test with Lewis Dot. 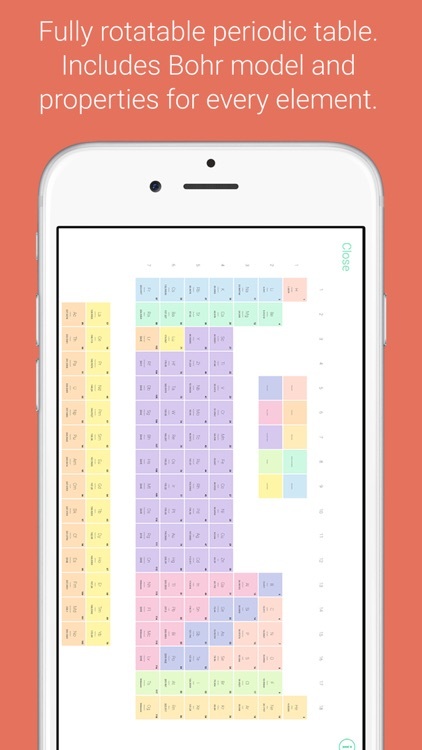 The most powerful app available to understand Lewis dot structures! 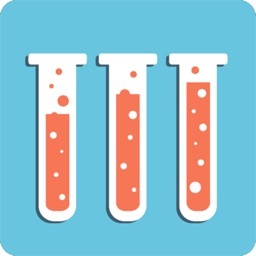 It is the ultimate reference tool for chemistry and premed students learning about Lewis dots. Chemist approved. 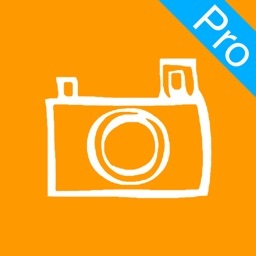 Ranked top 10 app for Education in multiple countries, and featured on Apple’s Amazing Apps and Games List. 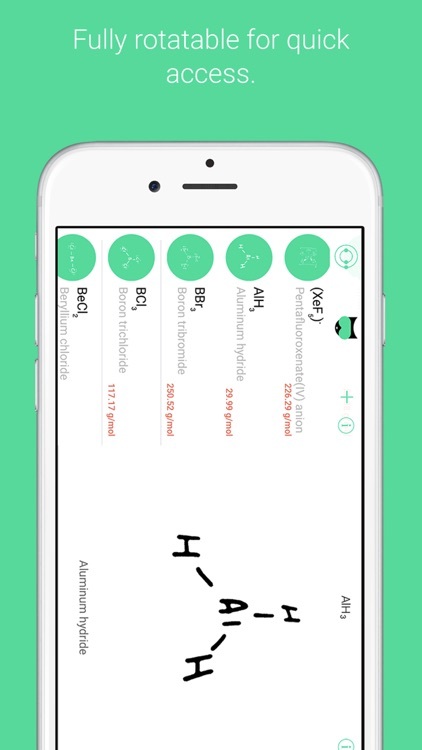 A painless way to get help with chemistry. 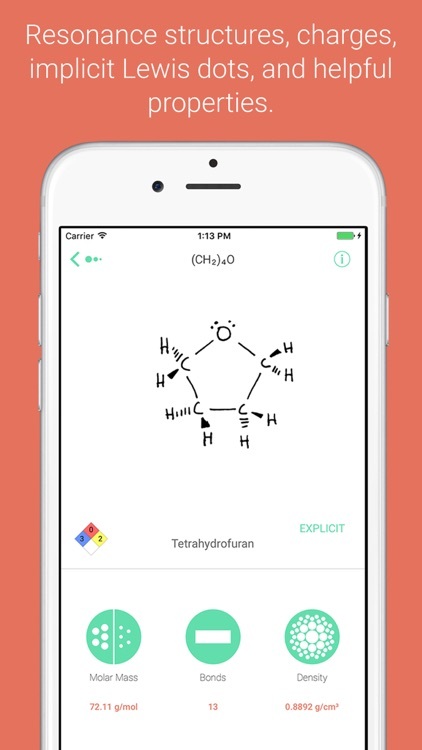 Lewis Dot has 100 molecules and their Lewis dot structures available for reference in the app. 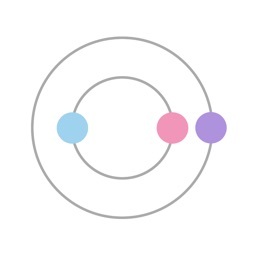 Easily compare Lewis dot structures for homework or practice with ours. All of our molecules are fact-checked by our local chemist, and include explanations for why the Lewis dot structures are the way they are. • BONUS: Many of the molecules now come with a fire diamond! There is also a comprehensive, interactive, and colorful periodic table, which gives information on all of the elements, including Bohr model! 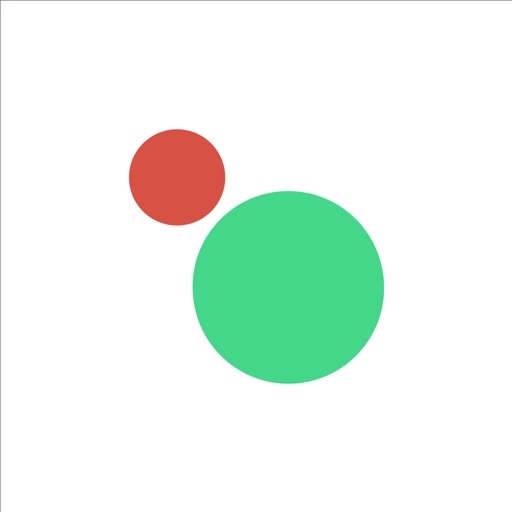 • Students and teachers can now submit their own Lewis dots to us! Pending review, we will include the Lewis dot and give credit to you in the app! 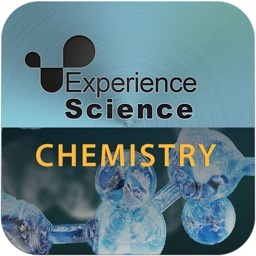 • There are now definitions to explain to students what the fire diamond, molar mass, lone pairs, valence electrons, etc are. • There are lewis dot and periodic table rules to explain to students exactly how to make a lewis dot. 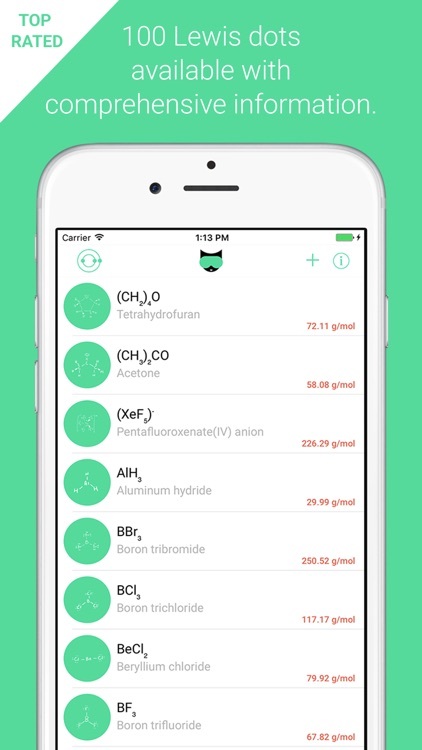 Download Lewis Dot now and make studying chemistry pain-free! 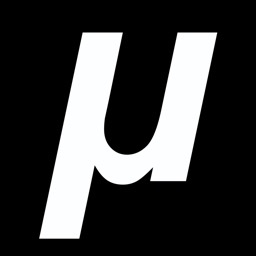 Terrapin Computing is a Boston-based company devoted to making learning easier for students and teachers. We address the issues that students face on a regular basis, and aim to make education more manageable and interactive. Follow us on Twitter, Instagram, or Facebook today @terrapinco. • Terrapin Computing is proudly run by women in tech.